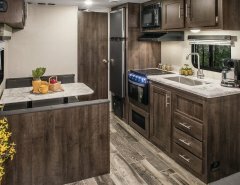 Each Thor Motor Coach class and model has something unique to offer you and your family. 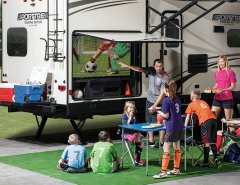 While shopping for your home away from home, decide on the must-haves of your dream RV, and explore the different classes and models – you’ll be amazed at how much there is to choose from! Start exploring! 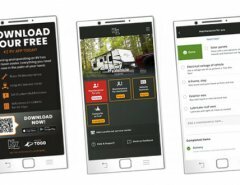 Previous Article Build Your Own Thor Motor Coach!